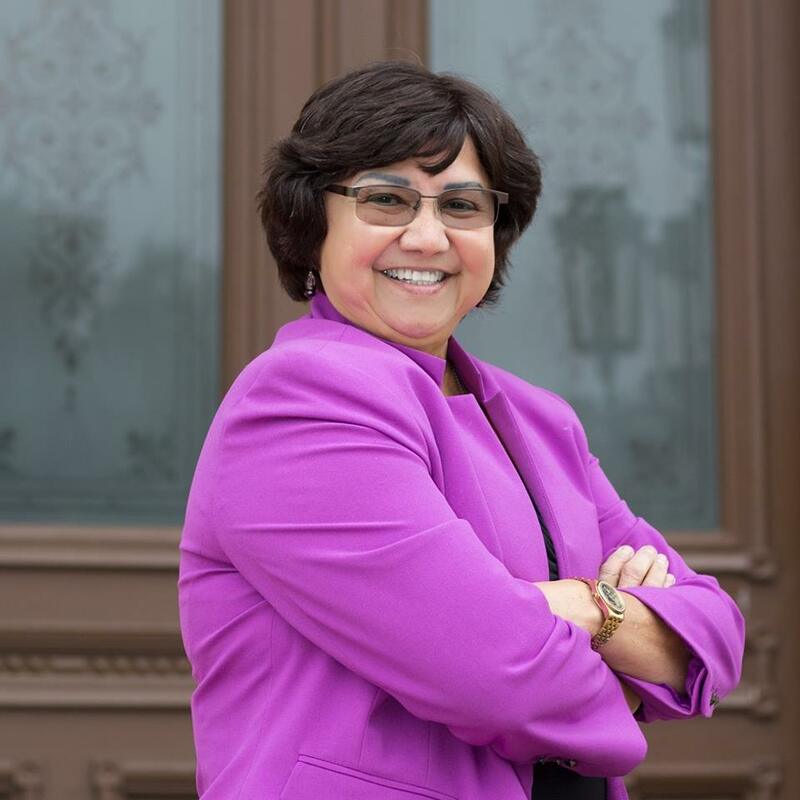 Democratic gubernatorial candidate Lupe Valdez has accepted an invitation to debate her runoff opponent, Andrew White, on May 11 in Austin, according to her campaign. White, who was the runner-up in the March primary, has been pushing to debate Valdez since the beginning of the runoff. Up until now, her campaign has expressed openness to debating White without committing to anything. The event, which comes three days before early voting starts, will take place at the University of Texas at Austin, according to organizers. It is being put on by a coalition of party groups that includes the State Tejano Democrats, Texas Coalition of Black Democrats, Texas Stonewall Democrats, Texas Young Democrats, Texas College Democrats and the Travis County Democratic Party. I’ve wanted this for awhile. I’m glad it’s finally happening but annoyed it took this long. There was a lot more attention that could have been paid to this race if there had been more events. At least we’ll have this. I should note, there was a town hall event a few days ago featuring White and Valdez, among others. Among the things that resulted from this is Valdez reckoning with her record on immigration, and White promising to sell his interest in a border security firm if he’s the nominee. That’s why you have events like these, to hash this stuff out and get the candidates where they need to be, while there’s still time to pick the nominee. Pretty good poll result, with the ever-present proviso that it’s just one result. The closely watched U.S. Senate race in Texas is too close to call, with 47 percent for Republican incumbent Sen. Ted Cruz and 44 percent for U.S. Rep. Beto O’Rourke, his Democratic challenger, according to a Quinnipiac University Poll released today. White voters back Cruz 59 – 34 percent, as O’Rourke leads 78 – 18 percent among black voters and 51 – 33 percent among Hispanic voters. Sen. Cruz gets lackluster grades, including a 47 – 45 percent job approval rating and a 46 – 44 percent favorability rating. O’Rourke gets a 30 – 16 percent favorability rating, but 53 percent of Texas voters don’t know enough about him to form an opinion of him. Texas voters “like Ted Cruz as a person” 47 – 38 percent. Voters “like Beto O’Rourke as a person” 40 – 13 percent with 47 percent undecided. “Democrats have had a target on Sen. Ted Cruz’s back, and they may be hitting the mark. Once expected to ‘cruise’ to reelection, the incumbent is in a tight race with Democratic U.S. Rep. Beto O’Rourke,” said Peter A. Brown, assistant director of the Quinnipiac Poll. In the Texas governor’s race, Republican incumbent Gov. Greg Abbott tops former Dallas County Sheriff Lupe Valdez 49 – 40 percent and leads entrepreneur Andrew White 48 – 41 percent. Voters approve 54 – 33 percent of the job Gov. Abbott is doing and give him a 51 – 33 percent favorability. His challengers are largely unknown as 65 percent don’t know enough about Valdez to form an opinion of her and 72 percent don’t know enough about White. “Gov. Greg Abbott has a modest lead over each of the two people vying for the Democratic nomination. 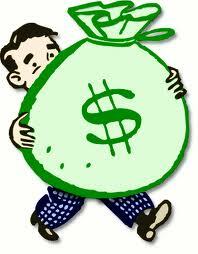 But what is significant is that governors with 54 percent job approval ratings rarely lose,” Brown said. Texas voters disapprove 52 – 43 percent of the job President Donald Trump is doing. Republicans approve 85 – 13 percent. Disapproval is 90 – 8 percent among Democrats and 64 – 28 percent among independent voters. President Trump will not be an important factor in their U.S. Senate vote, 43 percent of Texas voters say, while 26 percent say their vote will be more to express support for Trump and 27 percent say their vote will be more to express opposition. Not too surprisingly, this one has one of the lower approval ratings for Donald Trump, which is no doubt correlated to the overall numbers. What stands out the most to me is that all three Democratic candidates score at least forty percent even though their name ID is quite low – in the questions about favorability, the “haven’t heard enough about them” choice is 53% for Beto, 65% for Valdez, and 72% for White. I’d usually expect that to be in conjunction with a “vote for” number at best in the low 30s. The fact that it’s higher suggests to me this is another piece of evidence for the higher level of engagement. Another thing that would suggest more engagement will be poll numbers that are consistently at least in the high thirties and forties. That may not sound like much, but look on the sidebar at the numbers from 2014 and 2016. I did a little figuring, and I found that Hillary Clinton had a 38.53% poll average across 19 polls,with a high score 46 (twice) and a low score 30. 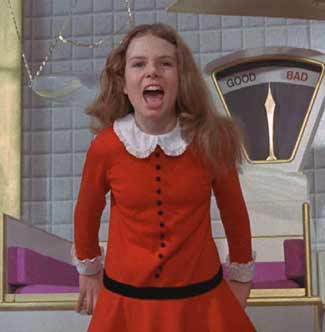 Wendy Davis in 2014 had a 36.87% poll average across 15 polls. Her high score was 42, and her low score was 32 (twice). 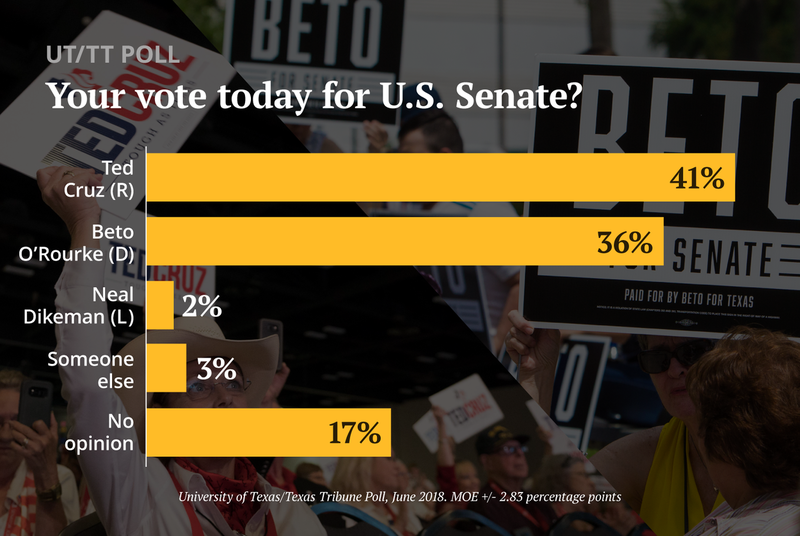 One poll number above those totals doesn’t mean anything – remember, the first two results we saw in the Senate race had Beto and 34 and 37 – but a string of them would. I say all that as a way of trying to put this into perspective. I’ve seen some good poll results before – again, look at that sidebar. It’s just that for each good one, there are four or five not so good ones, so we fixate on the good ones. These are good numbers, but if you read the whole poll memo, you see that Cruz beats O’Rourke in all the “who do you prefer on this issue” questions, and Abbott as noted has a shiny approval rating. Plus, you know, we Texas Democrats don’t exactly have a track record for turning out in the off years. By all means, take this as something positive, but for crying out loud don’t take it as gospel. The Observer, the DMN, RG Ratcliffe, Mother Jones and the Trib have more.